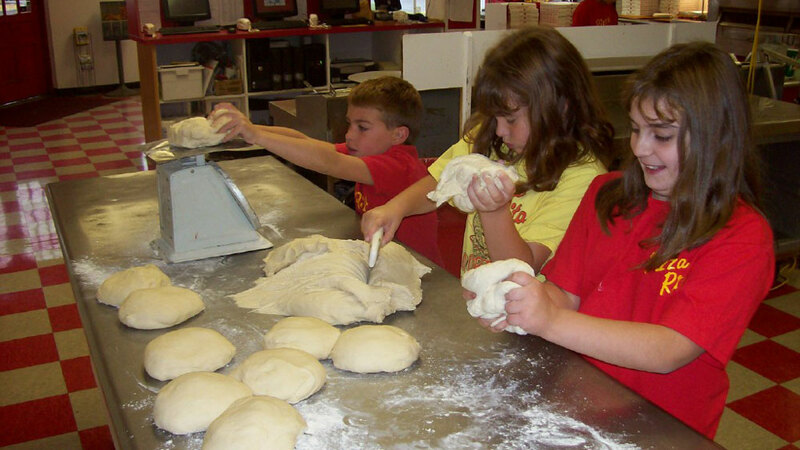 Everyone gets to Mix Dough, Make Pizza and Enjoy a Feast! 50% OFF regular price on orders of 3 or more! We cater anywhere! Laser Quest, Wild Walls, Get Air, Fastkart, Jump & Bounce, Splashdown, Sports Fields and Parks!